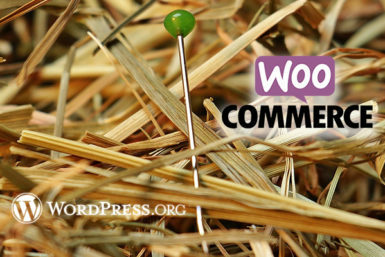 Run new WordPress project and find bug in admin panel - don`t work extend tabs in WooComerce goods editpage. First idea was not correct settings "Screen Options", but this button also broken. Time render page: 0.656 с.